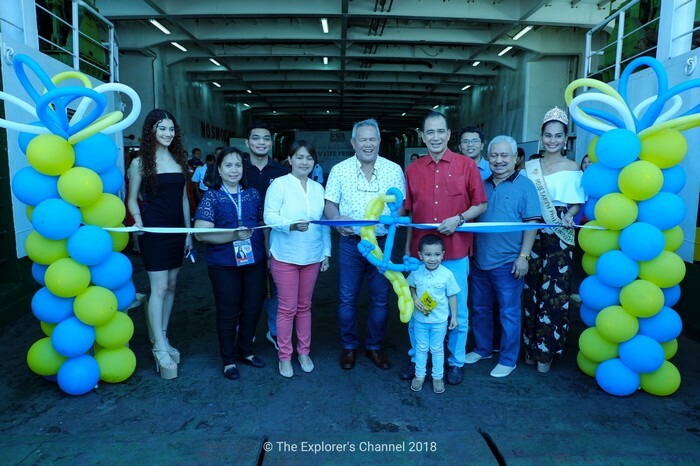 LITE FERRIES just launched its biggest and newest addition to its fleet, the newly renovated M/V Lite Ferry 18, last Nov. 17, 2018, at the Port of Cagayan de Oro. 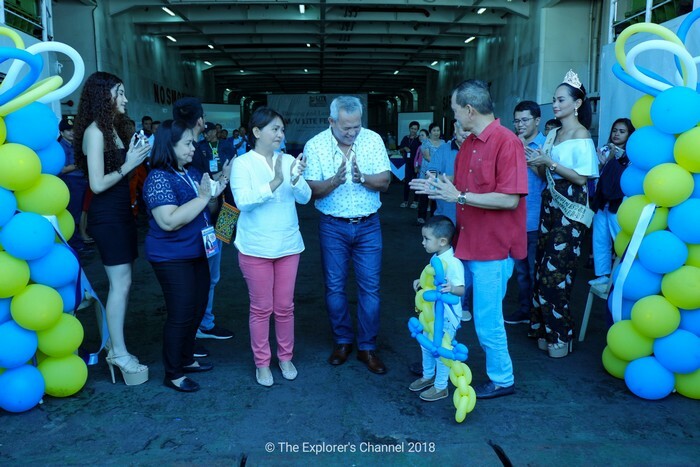 The ribbon cutting was attended by Cagayan de Oro City Mayor Oscar S. Moreno, along with officials of the Philippine Ports Authority and Maritime Industry Authority (Marina) in Cagayan de Oro. 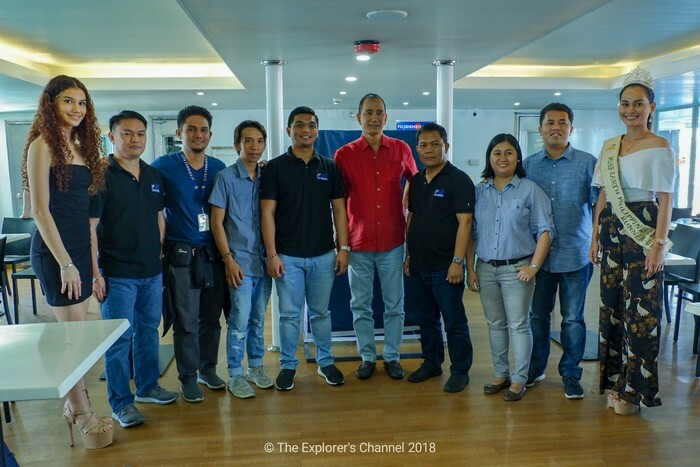 President and Chief Executive Officer Lucio E. Lim Jr., together with Chief Operating Officer Fernando A. Inting and Assistant Operations Manager Jethro Lim-Imboy, will lead the launch. 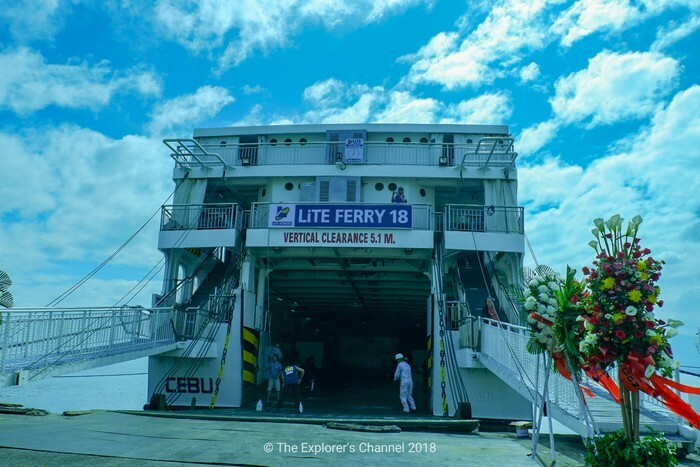 Lite Ferry 18 is the youngest ship plying the Cebu-Cagayan route. Built in 2002, it is also and the fastest vessel to date, with a travel time of nine hours. 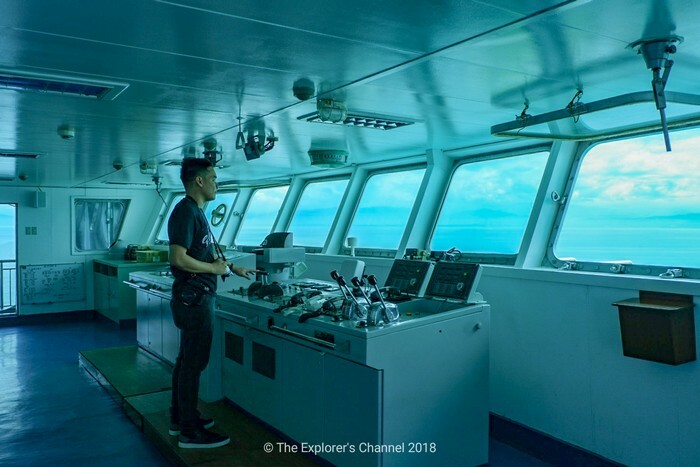 The vessel is equipped with two brand new Ningbo diesel engines with 7,800 horsepower. 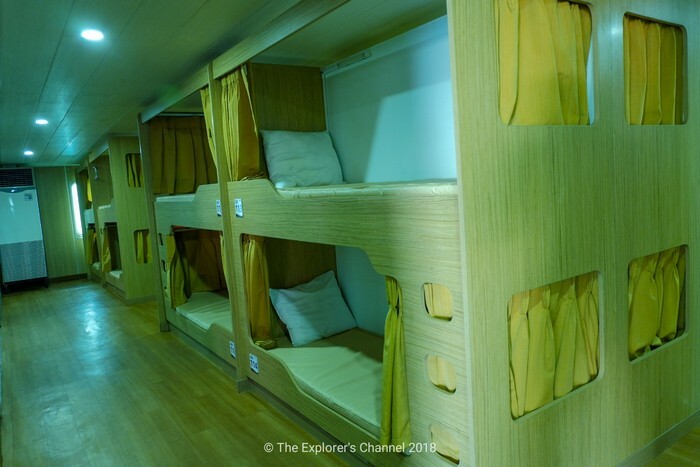 It has a maximum speed of 16.8 knots and a service speed of 15 knots. With a gross tonnage of 3,881 tons, the vessel is 92 meters long and 17 meters wide. 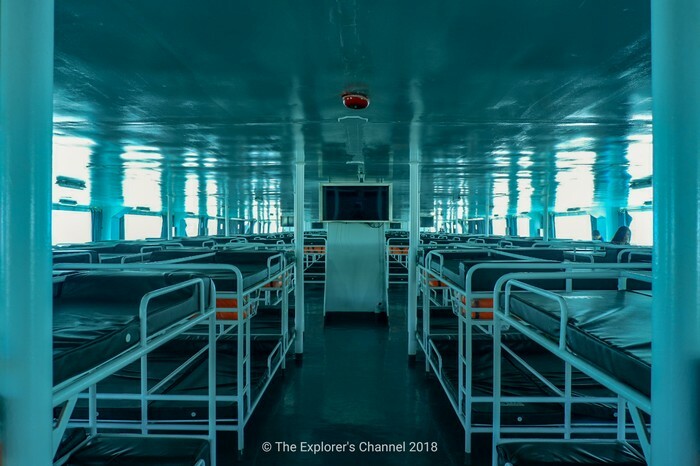 The coastwise type, roll-on-roll-off passenger ferry was acquired from China. 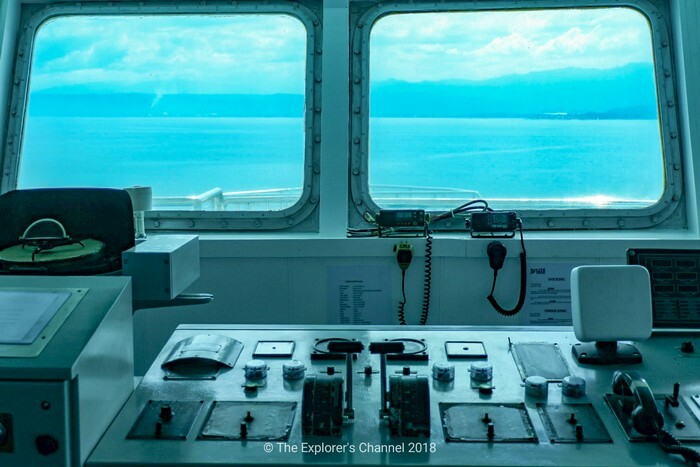 It is now locally classed but undergoing a transfer of classification with the International Association of Classification Societies (IACS) by RINA (Registro Italiano Navale) of Italy. 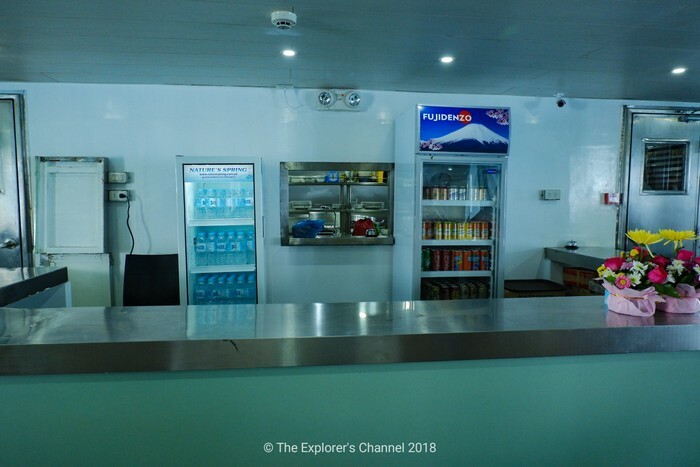 Lite Ferry 18 boasts of interior-designed accommodations with hotel-like features and amenities like a fully air-conditioned 40-seater restaurant, a fully stocked canteen that is open overnight, an information desk and multi-purpose kiosk. 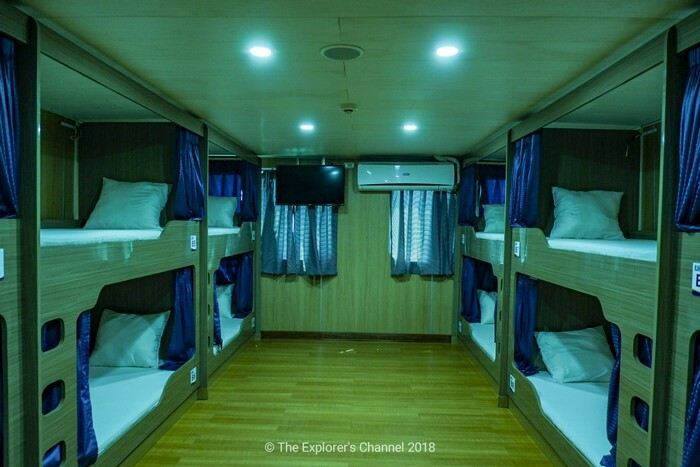 It has two economy passenger decks, including a tourist class, business class and four executive cabin rooms that can accommodate 856 passengers. 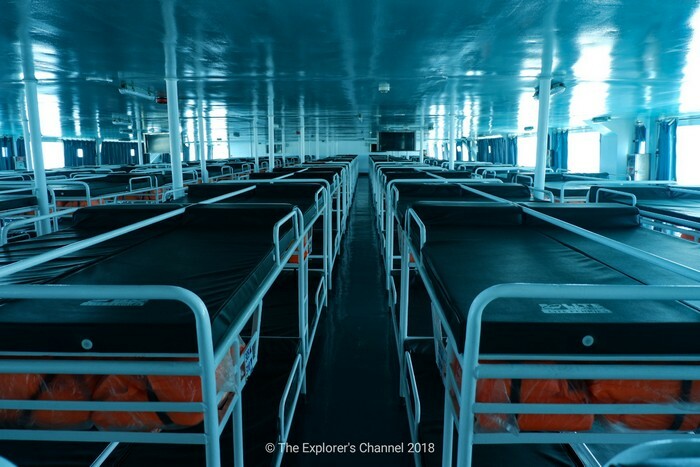 Its deck pathways are wider than Marina standards and its facilities are compliant with international maritime standards. 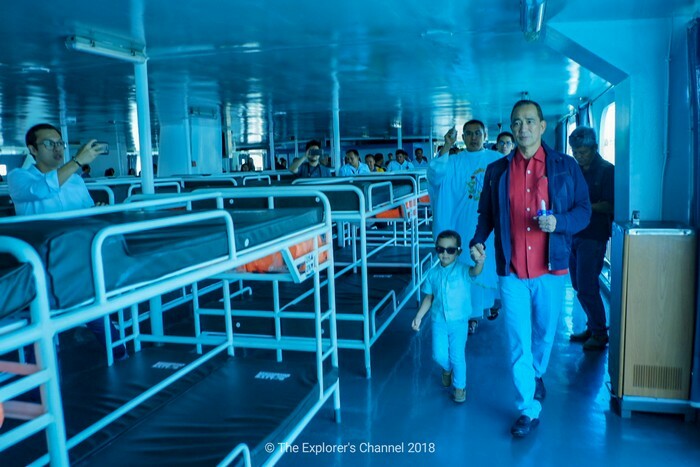 It will leave Cebu to Cagayan de Oro every Monday, Wednesday and Friday at 7 p.m., and Cagayan de Oro to Cebu every Tuesday, Thursday, and Saturday at 7 p.m.
Lite Ferries operates a fleet of 25 roro-passenger ferries, connecting Cebu, Bohol, Siquijor, Negros, Samar, Leyte and Northern Mindanao with 22 destinations. 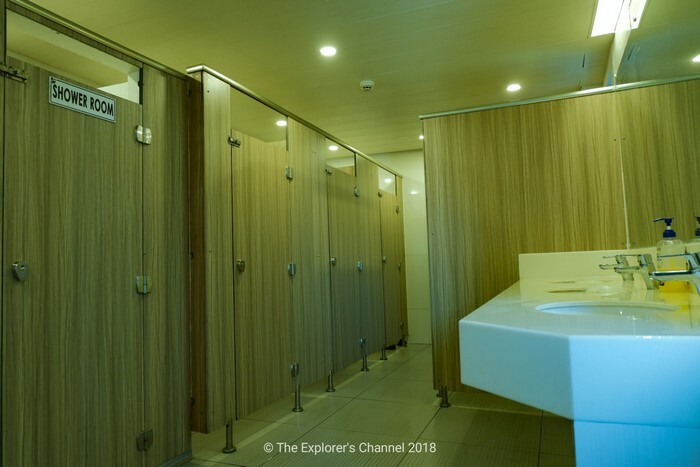 It is fully compliant with the International Safety Management Code (ISM) as established by the International Maritime Organization (IMO) and Marina. 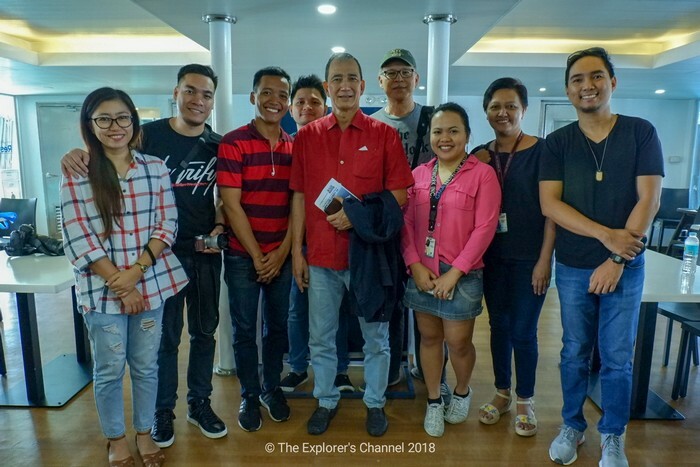 Lite Ferries is now also undergoing ISO certification for its operations. 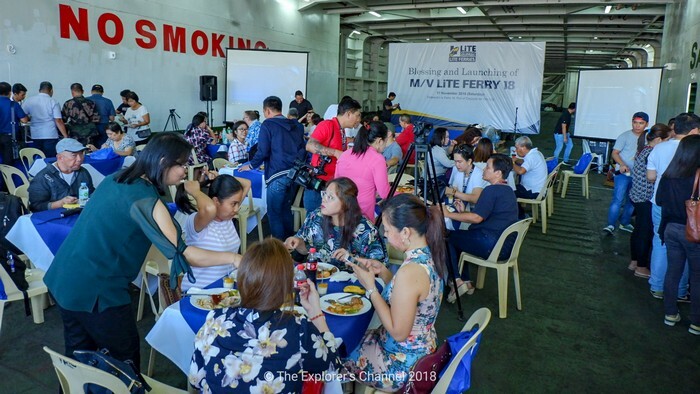 Lite Ferry 18 is the second out of five vessels expected to arrive within the next six months. 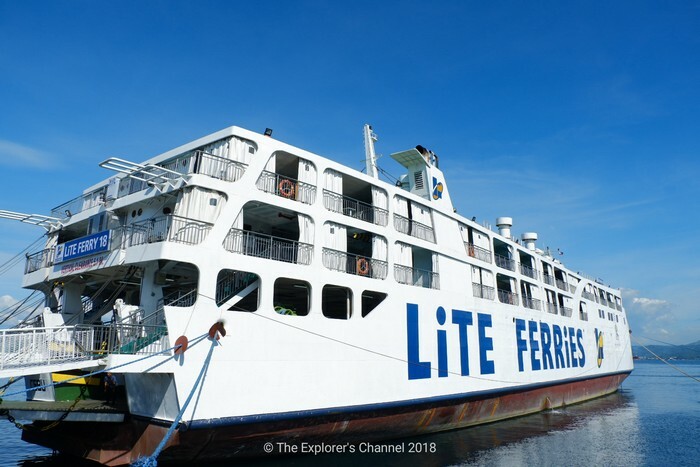 Its sister ship, Lite Ferry 19, which has the same features with Lite Ferry 18 is expected to be deployed in December this year. 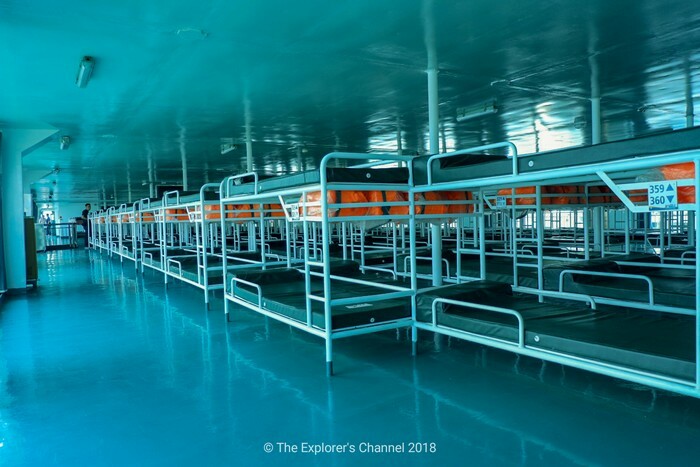 The company is also expecting two brand new IACS-classed ships. 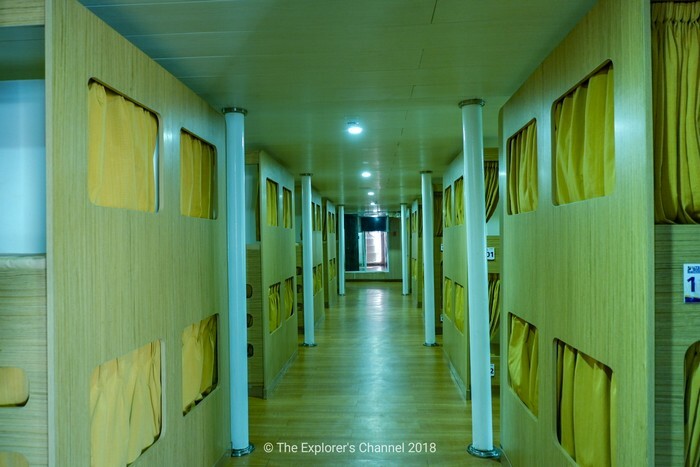 Lite Ferry 5, with a gross register tonnage (GRT) of 2,895 tons and two units of Weichai main engines with a total horsepower of 3,800, has a service speed of 14 knots, 500-passenger capacity and a cargo capacity of 23 trucks. 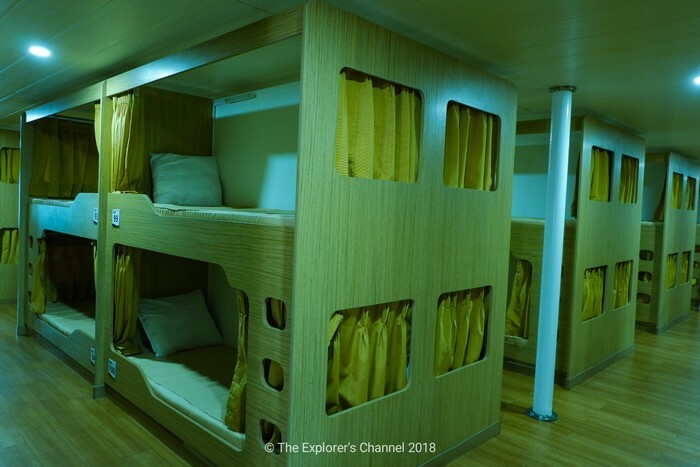 It is classed by RINA and will be deployed in March 2019. 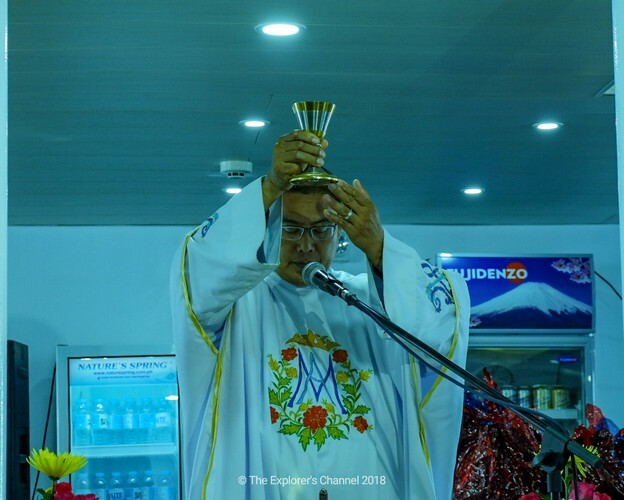 The launch started with a Holy Mass and was followed by the priest blessing and ceremonial ribbon-cutting. After that, lunch was served to the guests and the launching program took place. 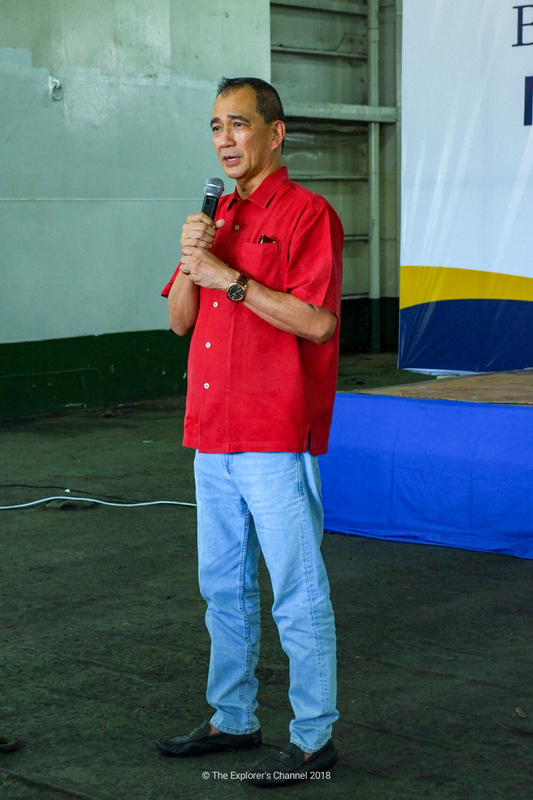 An Opening Message was delivered by Mr. Lucio Lim Jr. (President and CEO of Lite Ferries). 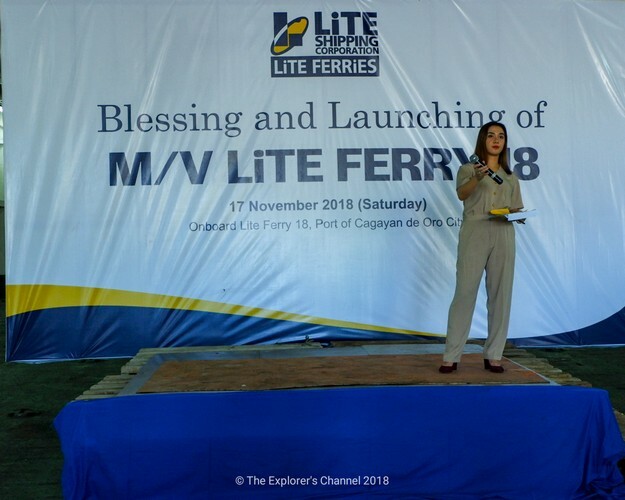 It was then followed by the presentation of the Lite Ferries Corporate AVP featuring Lite Ferries and its new vessels. 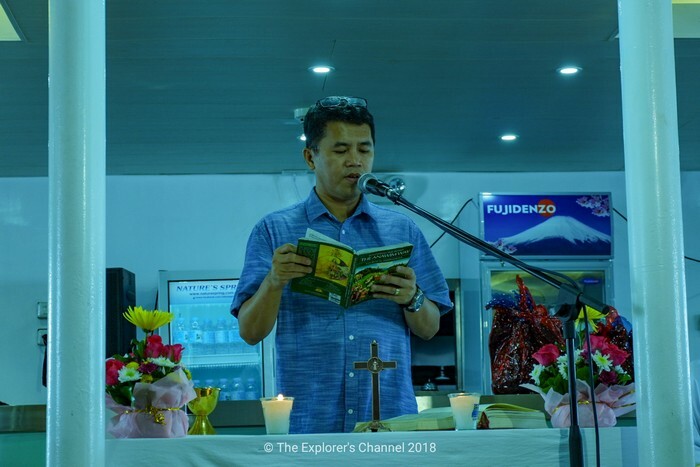 A Launching message was delivered by a special guest and then a congratulatory speech by Mayor Oscar Moreno followed. Closing remarks were then delivered by Mr. Jethro Imboy (Asst. for Operations) and after that, a photo op took place which concluded the event.